Cory Monteith has tragically passed away at the age of 31, police in Vancouver have confirmed. 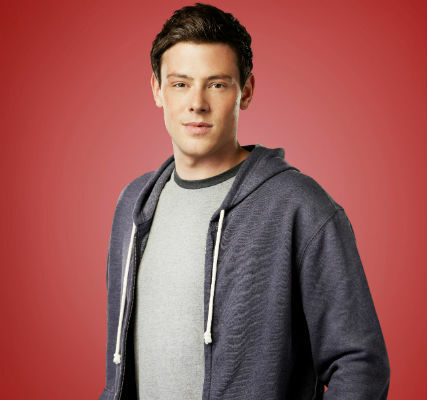 The star of Glee was found dead in his room at the Fairmont Pacific Rim hotel in Vancouver, Canada, on Saturday. Tributes to the star have flooded in on Twitter already this morning, with ‘RIP Cory Monteith’ trending worldwide. The cause of death is still unknown at this stage but an autopsy has been planned for Monday. Police told People.com that there was no evidence of foul play, but would not discuss the matter further. The actor was out with friends on Friday night, according to police, and returned to his 21st floor room in the early hours. He added: ‘When he missed his check-out time, staff went to the room at noon and found his body. Back in March, Cory bravely checked himself into a rehab facility for substance addiction. 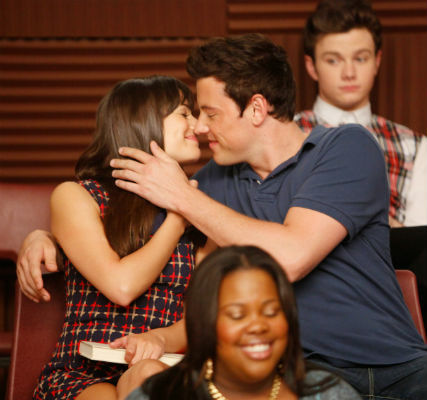 He was released in April and reunited with his co-star girlfriend, Lea Michele. Lea said at the time that she ‘loved and supported’ her boyfriend and was ‘proud’ he was seeking help. We’re sending lots of love to Lea, and Cory’s friends and family today. So sad.